Lawn Sprinkler System Repair Odessa Fl Free Estimates Work Warrantied. Lawn Sprinkler System Repair Odessa Fl, American Property Maintenance has over 20 years experience repairing sprinkler systems, sprinkler repairs, irrigation system repairs, sprinkler valve repairs. We always offer Free Estimates and all work is warrantied we also offer a wide variety of payment options Cash, Check, Credit Cards, PayPal. 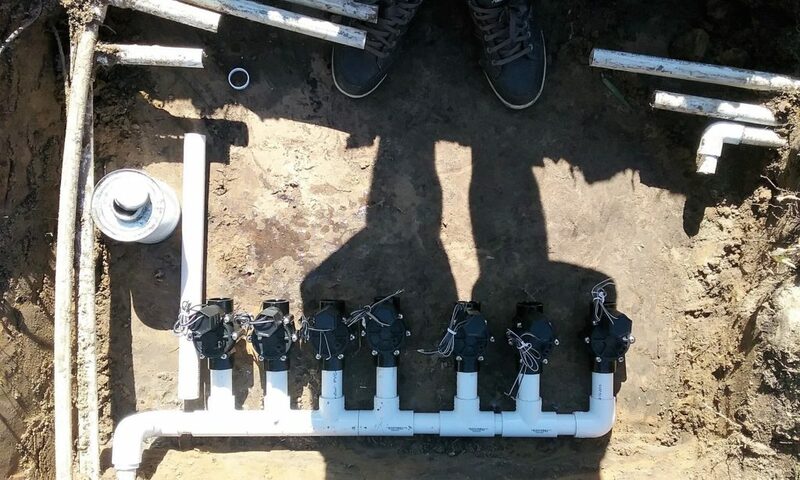 Sprinkler System Repair Odessa Fl, Pool Revamps (Re connection after Pool install) This type of irrigation repair call is very important. Before the pool company rips out all the irrigation pipes call us. We will locate your sprinkler pipes and cap them, we do this so when your pool is finished we can just rerun your sprinkler pipes around your pool.